Three designers, six patterns, one the me. 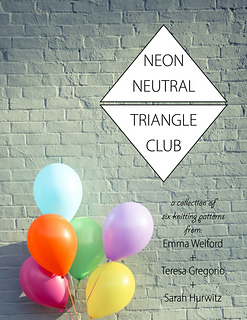 Neon Neutral Triangle Club is a collection of accessory and garment designs spun off of the idea of neons, neutrals and triangles. Each designer interpreted the theme in her own way to create a project full of angles and color. 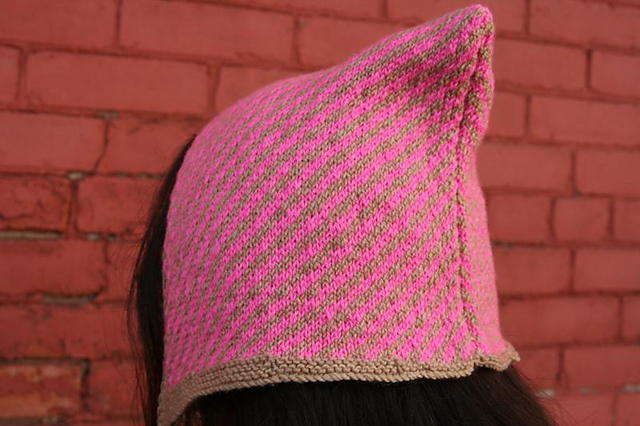 Featuring patterns by Emma Welford, Teresa Gregorio and Sarah Hurwitz. Ebook design by Kirsten Hipsky.